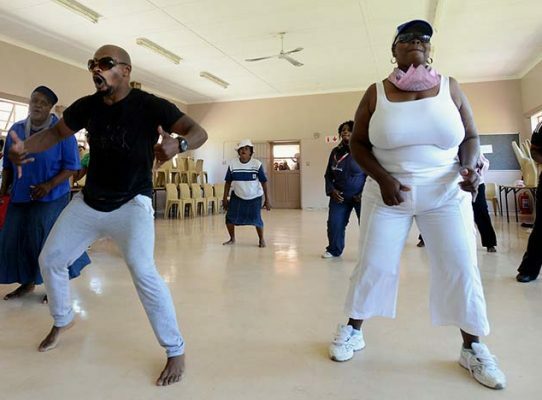 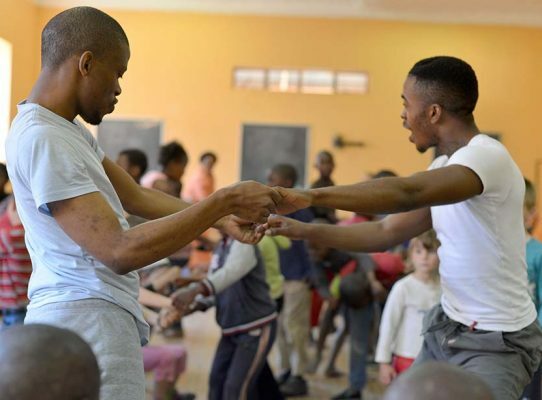 The Local Outreach Programme is an inclusive, integrated programme that provides high-quality dance and arts education to local, rurally-based community artists, children, youth and persons with disabilities in the Emakhazeni Local Municipality (ELM). 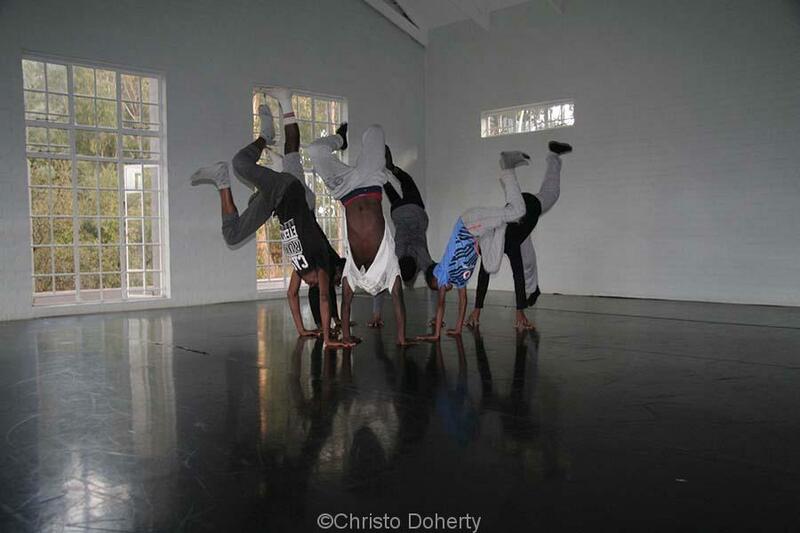 Weekly workshops and dance classes are offered in all four towns of ELM. 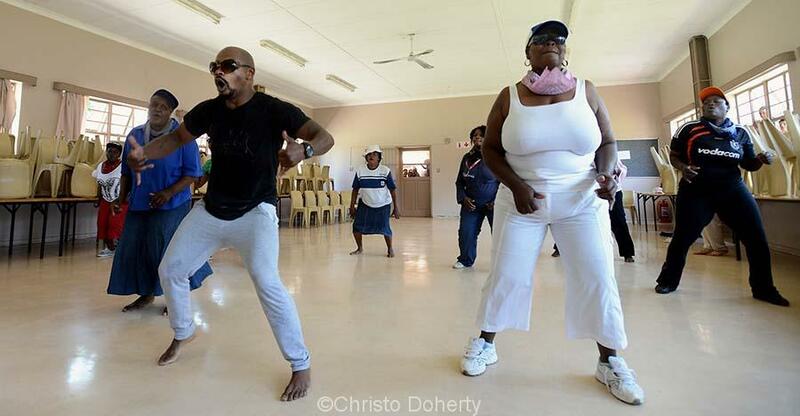 These include: Belfast/Siyathuthuka, Machadodorp/Emthonjeni, Dullstroom/Sakhelwe and Waterval-Boven/Emgwenya. 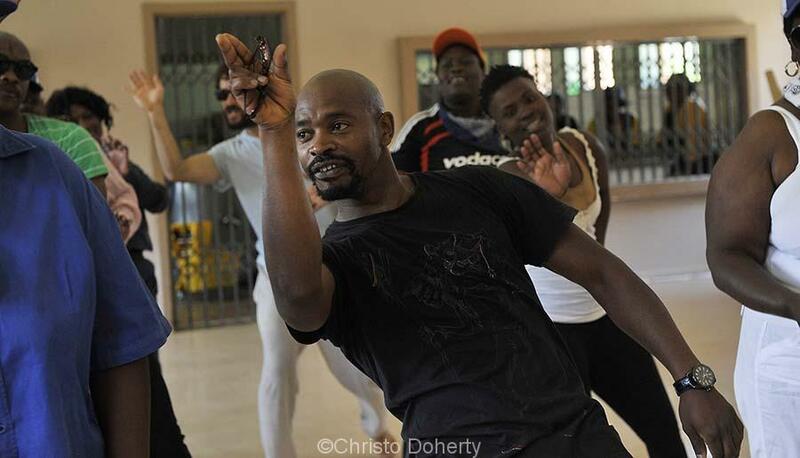 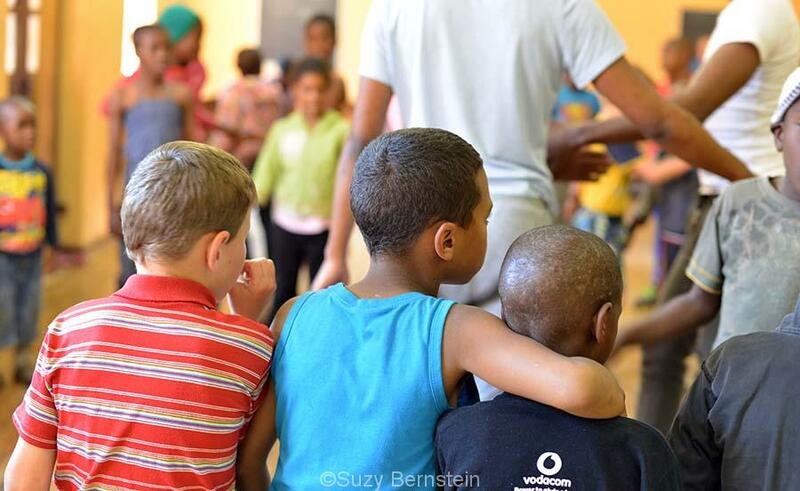 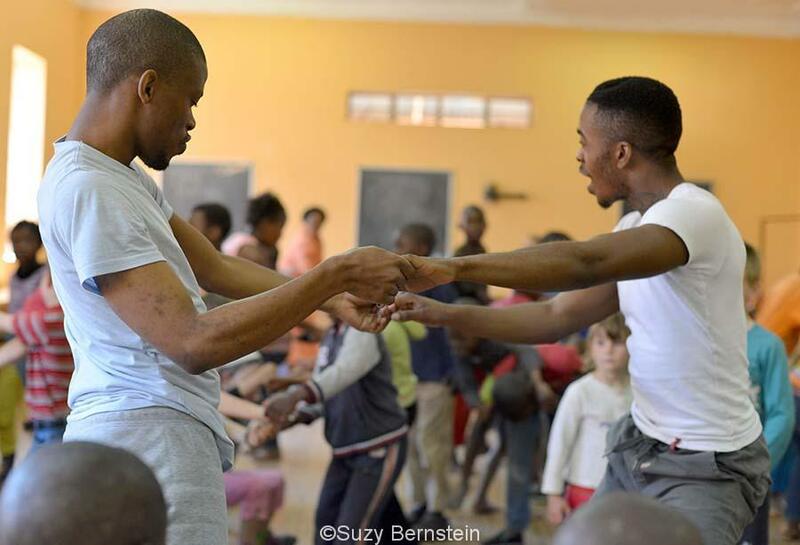 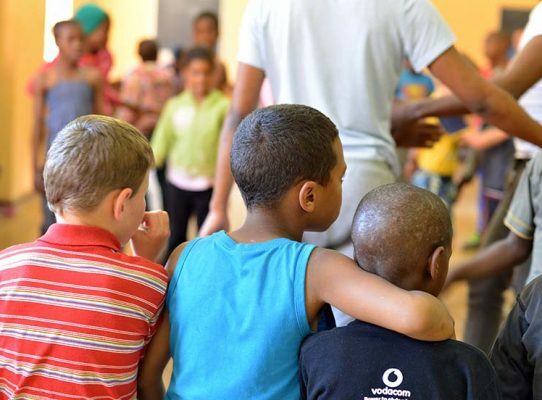 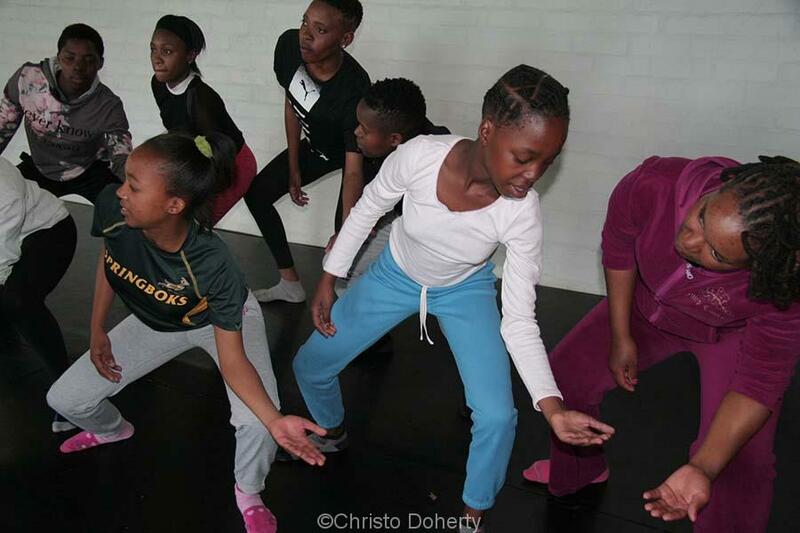 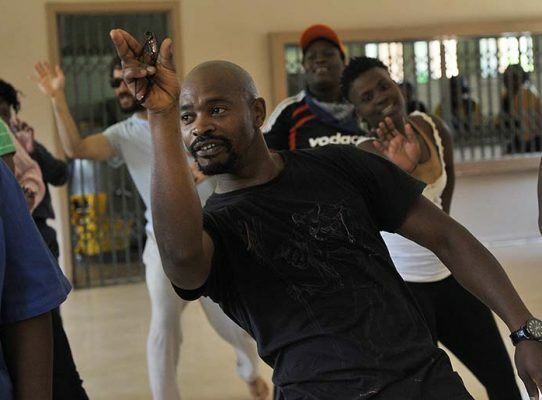 In addition to offering fully integrated training in all classes, the Outreach Programme also includes an Integrated Dance Programme for persons with disabilities in Dullstroom, Belfast and Waterval-Boven.